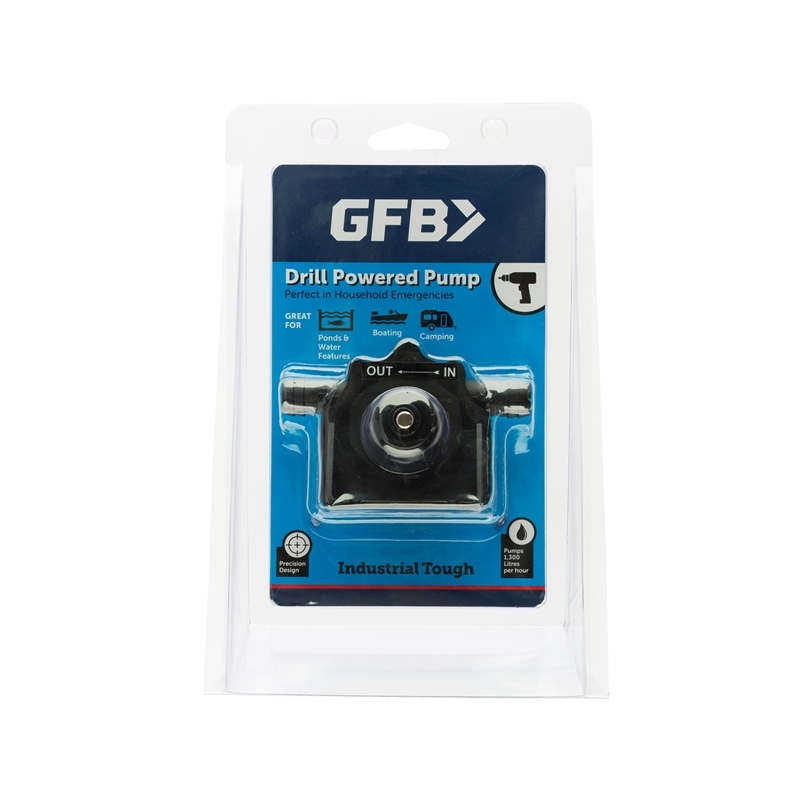 With the capacity to pump up to 1300 Litres/Hour, the GFB Drill Pump is efficient and easy to use. Sturdy and compact design makes it easy to fit into the toolbox. 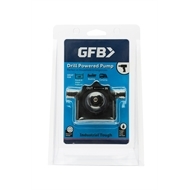 Ideal for boats, camping, water storage tanks, aquariums, small pools and cellars.